Celine #16 Is The Best Bag! When I was combing through the December/January issue of W magazine, I happened upon Celine 16 structured bag. I love a smart cosmopolitan bag and this is it! It runs $4200 at Celine’s online store. 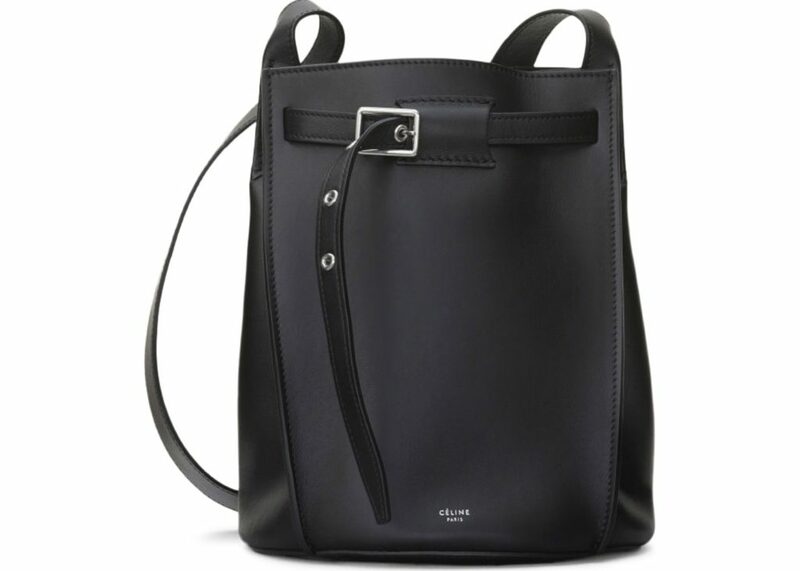 I spotted a cheaper bag, its bucket bag on bid starting at $1200 over at Stockx.com! WANT!